Keep putting off that exercise class? 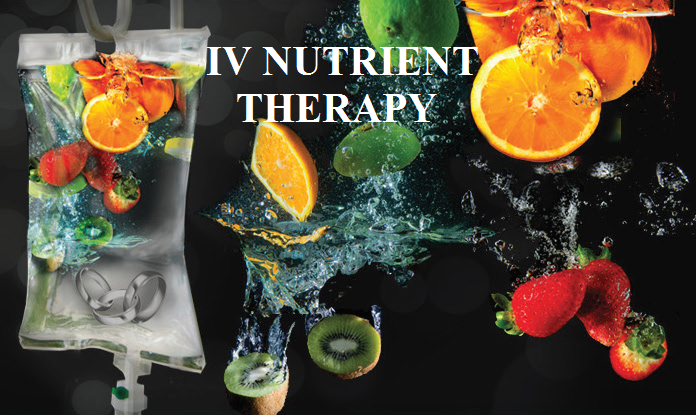 IV Push” or a “5 minute Booster Shot Please” as an alternative. Dr. Gamble administers all infusions based on a customized plan that’s right for your body. By appointment, Monday through Friday, 9:30 AM-5PM. Call us today at 203-869-2800 to book your appointment. These statements have not been evaluated by the Food and Drug Administration and IV Vitamin and Mineral Infusions are not intended to diagnose, treat, cure, or prevent any disease. As IV Vitamin and Mineral Infusions are not considered standard medical practice, they do not meet the criteria for “medically necessary services” and likely will not be covered by your insurance provider. Therefore, payment is due in full at time of service.